Sarah Carlquist graduated from the S.J. Quinney College of Law. 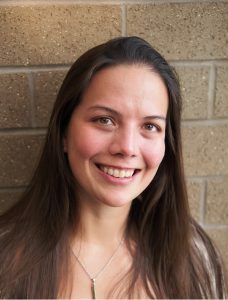 She joined the Salt Lake Legal Defender Association in 2018.